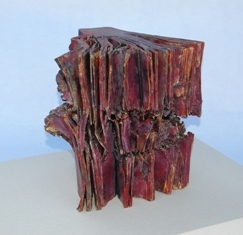 Mixed Media with book2014, 150x150x100mm. 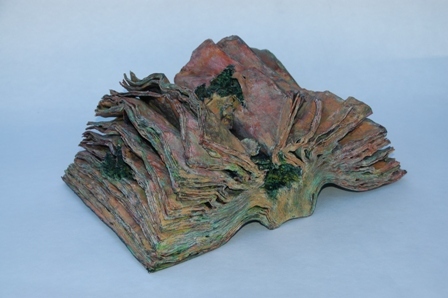 Mixed Media with book2015, 150x220mm. 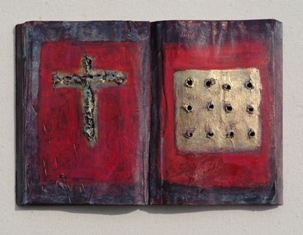 Mixed Media with book2014, 150x220mm. 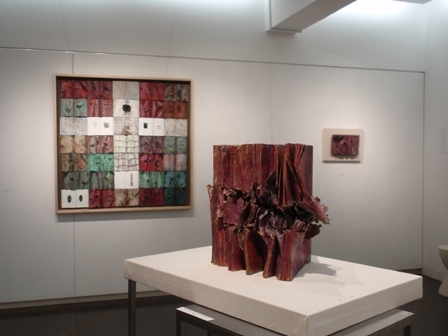 Mixed Media with book2015, 300x205x6000mm. 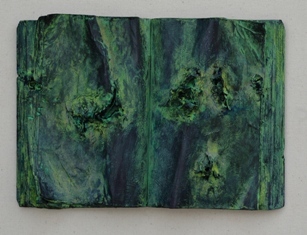 Mixed Media with book2016, 150x220mm. 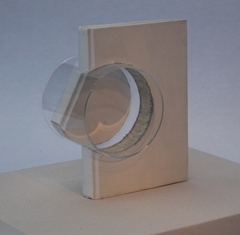 Mixed Media with book2015, 160x610x45mm. 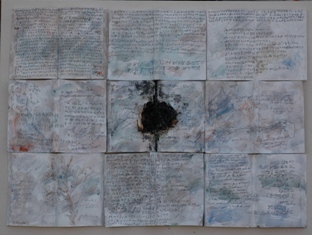 Mixed Media with book 2016, 210x345x750mm. 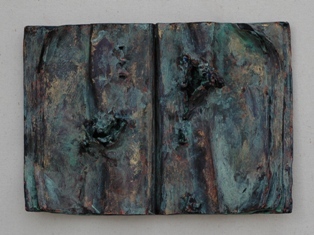 Mixed Media with book 2015, 210x345x750mm. Mixed Media with book 2016, 150x220mm. 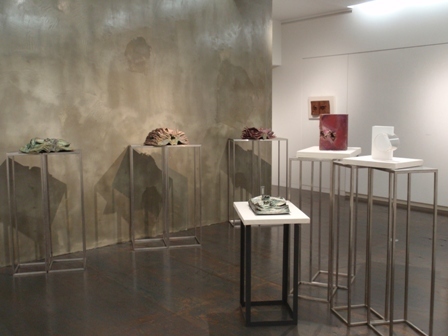 Mixed Media with book 2015, 250x360x145mm. 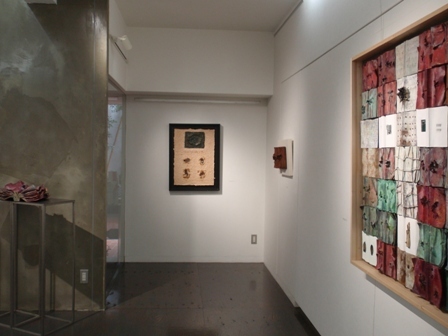 Mixed Media with book 2015, 250x380x167mm. 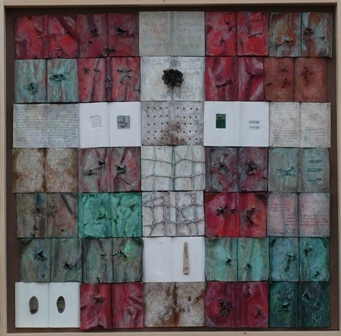 Mixed Media with book 2015, 1060x1070mm. 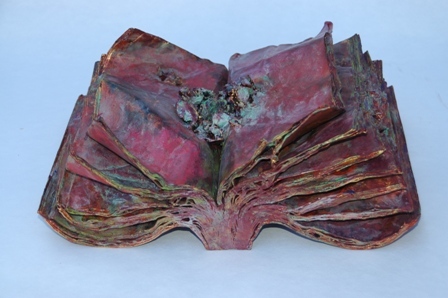 Mixed Media with book 2014, 625x455mm.